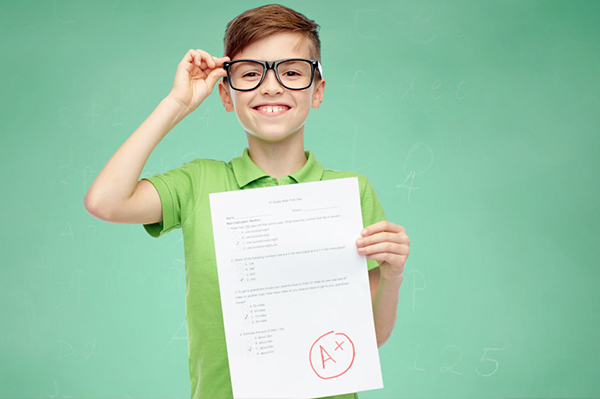 IQ predicts future success in life, and there are studies have shown that IQ results can be a strong predictor of his or her future life outcomes, such as academic achievement, income and health. Besides IQ, research also reveals other factors involved in determining a child’s success later in life. 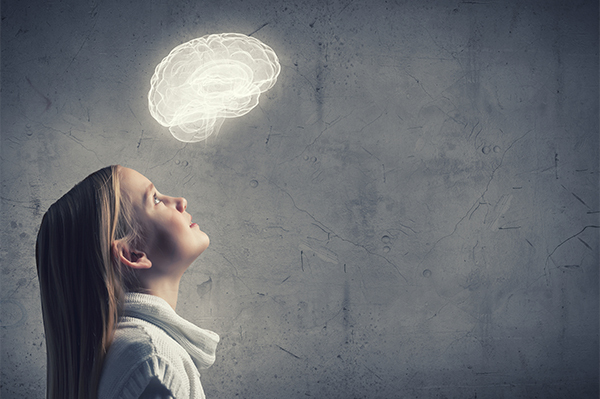 Here are two big qualities that will complement a child’s IQ. If your child loves cars and trucks, read stories to them on cars and trucks. Take them to a car show. When you teach them how to count or spell, weave their favourite cars or trucks in. A University of Chicago study found that the common trait among exceptionally high-achieving athletes and artists was having parents who recognised their interest and provided support during their early years. Learning is not just teaching our children to reach certain academic standards. It is a process, a series of “Oh I see!” moments. For example, if you want your child to learn about maths, show them how math ties to real life. Help them understand that two $10 Lego figurines cost $20 (two sets of ten rather than just memorising the multiplication table (10 x 2). Create a safe environment to allow children to develop their ideas, express their feelings, take risks, and make choices. As parents, we wear many hats in this process. As an observer, we listen and watch. As a supporter, we accept and encourage. As a facilitator, we assist and inspire. As a role model, we demonstrate and surprise. A study revealed effective studying techniques and those who were self-driven that had the most improved math skill. So how can parents help children build internal motivation? According to Edward Deci and Richard Ryan at the University of Rochester, addressing these needs can help to build children’s intrinsic motivation. Being able to master a skill is extremely motivating. When children are bad at doing something, they feel embarrassed and tend to avoid these activities. Isn’t this the same for adults too? The solution? Focus on effort and strategy. Praise children for their effort. Remind them and point out their progress of how they struggled initially and then succeed. You could say, “You used to have trouble with these kinds of problems, but now you really get them!” A simple sentence like this can empower children to feel more capable. Next, equip them with study strategies to address skills gaps. For instance, if they always get a certain math sum wrong, find out what is the cause of the mistake instead of quickly prescribing them to more math practice. It could be a misunderstanding of a certain concept that they might need to relearn. If your child tends to make careless mistakes or jump in without reading the instructions, show them how to circle or underline key instructions. Who likes to feel controlled? When children feel that they are being restrained, their motivation is thrown out the window. We cannot offer children total freedom, but we can minimise resistance by offering choices. Don’t overwhelm them with too many alternatives. Keep your options to just two or three. Sometimes, children don’t understand the reason why they need to do certain things. Providing a rationale that makes sense and relates to their life might help. A powerful source of motivation is relationships. Children are motivated to do things that bring them closer to parents or peers. When they are low in motivation, there could be underlying negative emotions. It could be feelings of being judged unfairly by an adult, or having feelings being left out in a social setting. Having a role model can help children with their motivation too. It can be parents, or a beloved teacher. It could also be being part of a team or a peer group that inspires them to try hard. It takes time and growth to muster intrinsic motivation, especially for mundane and tasks that are less fun. Always exercise patience, reasonable expectations and shower children with encouragement. Who knows, your child might just surprise you one day.